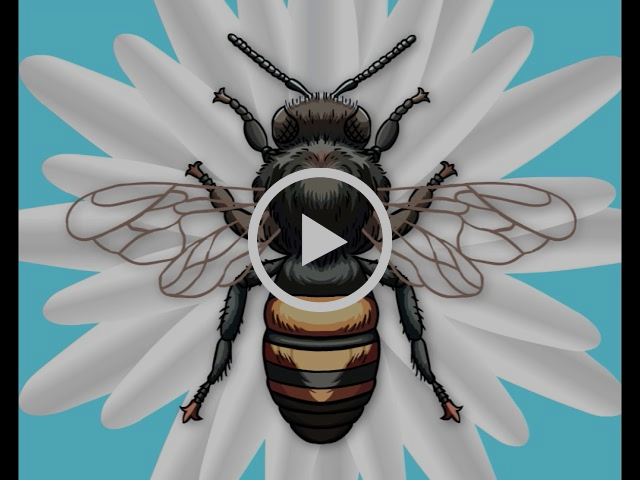 The fate of mandatory GMO labeling may still be unknown, but some companies are already using voluntary non-GMO labels through a third party certification or verification service, such as the U.S Department of Agriculture (USDA) Process Verified Program (PVP). On December 7, USDA’s Agricultural Marketing Service (AMS) announced changes to PVP that aim to give consumers what they want: more transparency. What is the Process Verified Program? AMS receives its authority from the Agricultural Marketing Act, overseeing quality verification on labels so that farms, farm-based businesses, and large food manufacturers can make certain claims for marketing purposes. The claims that AMS certifies or verifies, including PVP claims, are voluntary and market-driven. The PVP approval process involves a desk audit (submission of a quality manual), an on-site audit, and an annual audit. 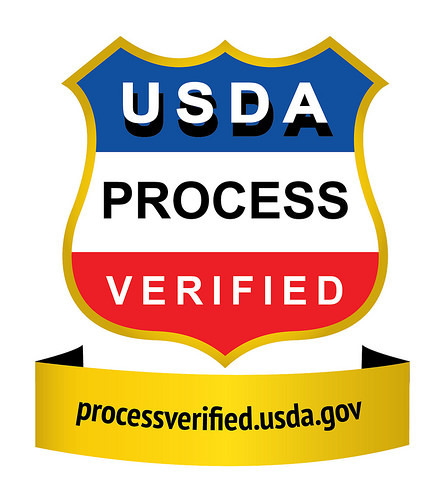 Companies with approved PVP products may use the “USDA Process Verified” shield on marketing materials. In conjunction with the changes to PVP that are detailed below, AMS published a blog providing a step-by-step explanation of how companies go through the PVP approval process. Click on the infographic to the right for additional information on the PVP approval process. What are the new changes to the Process Verified Program? This week, USDA announced two main changes to PVP. First, AMS is instituting a single management structure for PVP that works across commodity programs. In 2013, AMS merged two program areas — the poultry program and the livestock and seed program — into the Livestock, Poultry and Seed Program. Although the programs merged, AMS had yet to completely marry the services. Now there are uniform requirements and auditor procedures, ensuring consumers will get the “same level of transparency regardless of the product,” said AMS Public Affairs Specialist Sam Jones-Ellard. Second, marketing claims and verified process points will now be clearly defined using plain language on the USDA website. The new AMS website has an official listing of approved USDA Process Verified Programs. 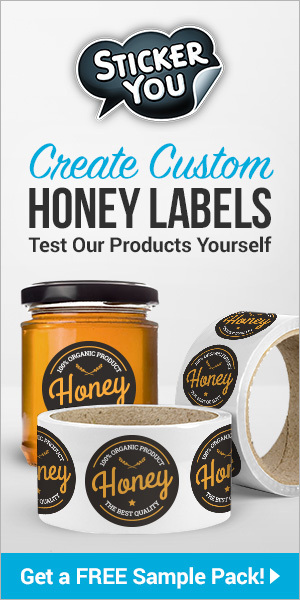 Products that have the “USDA Process Verified” label will display the USDA website address to help direct consumers to the information online. “There’s increasingly a lot of marketing claims on packages and this is a way for consumers to know exactly what they’re buying,” Jones-Ellard said. Jones-Ellard indicated there has been a lot of interest in PVP and these changes were made to ensure consumers can access the most accurate information. 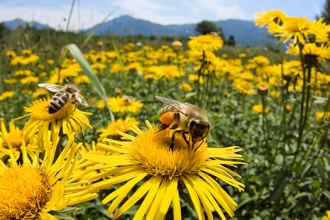 We support increased transparency and welcome these changes, but believe further improvements are needed to PVP and other USDA labeling programs. In coming months we hope to report on specific labels or labeling issues and how to make the process work better for farmers and consumers.